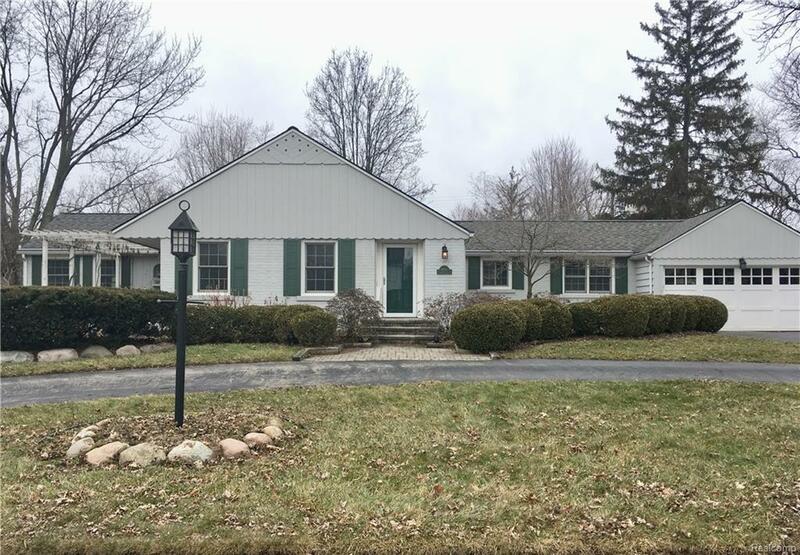 This charming Vinsetta Park ranch is ready for a new family to call it home. The neighborhood is fantastic, the floorplan is awesome, the hardwoods are in great shape and the gardens are filled with perennials. What this house needs is some paint, carpet and bathroom upgrades......we call this a diamond in the rough (and it is not that rough!) This is a rare opportunity to get into this neighborhood for this price. Added bonus....the playhouse in the back yard is included in the sale.